This time of year is a popular time for making jokes, but this is not one of them. For real, Beta Vehicles are back on sale! 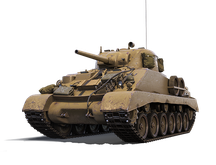 If you previously missed your chance to complete your collection of Beta Vehicles: M6A2E1, KV-220-2 M4A2E1 Sherman, this is your chance to do it. 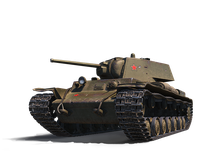 Asia region has decided to sell these rarer tank’s for a whole week: 31 March, 2018 (Saturday) @ 14:00 UTC +8 (06:00 UTC) to 08 April, 2018 (Sunday) @ 14:00 UTC +8 (06:00 UTC). While I would consider this quite outrageous before, I really don’t mind these sales now, as long as they are held once or twice a year. It’s a good opportunity for collectors go get their hands on rare tanks and I’m all up for that! We will have to wait for another day so we can see what NA and EU have as a surprise for us. These weren’t beta rewards and pre orders for the Asia server, it arrived long after the NA and EU server had gone live so it’s not an issue selling them there. Have a KV-220-2. I would have no issue with having these tanks available, along with the Grand Final tanks, to buy using bonds. 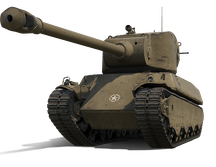 Next Entry World of Tanks: April Fools’ Day Gag Revealed!